Affordable condo that is close to every service you will ever use. 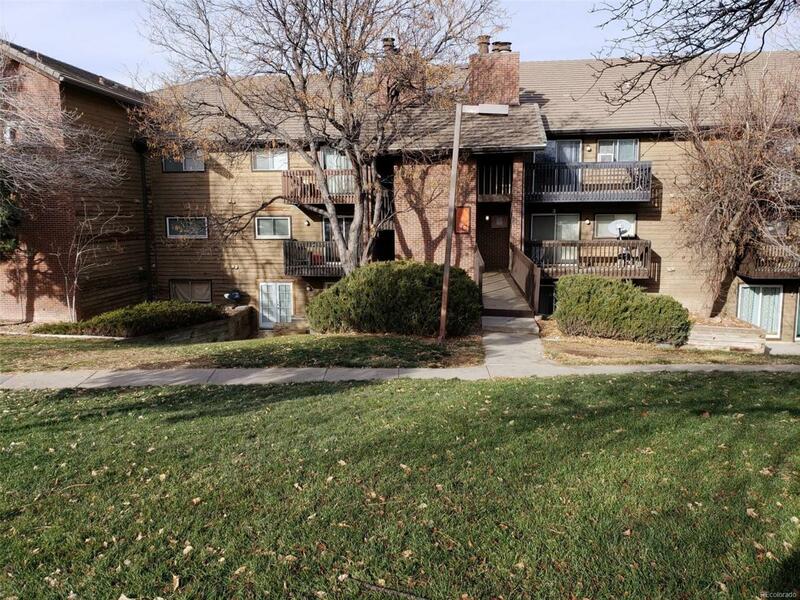 About 4 blocks from Aurora Mall, Light rail, and all shopping you will need. One block to RTD. About 2 miles from Univ & Children's Hospitals. Completely updated with stainless steel appliances in kitchen. Slab granite counter tops. New tile in bathrooms and at fireplace face. New paint and carpet. Seller will pay your first 6 months HOA dues ! Work is underway in complex for building updates. You will like living here. It is not easy to find this level of affordability in this market.